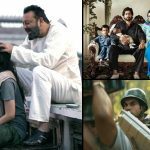 Sanjay Dutt’s Bhoomi and Shraddha Kapoor’s Haseena Parkar that were released with some expectations, have got failed to satisfy critics as well as audience. 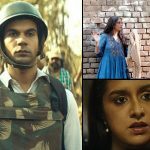 While Rajkummar Rao’s Newton with least buzz among three, has received positive reviews from everyone and showed remarkable growth over the weekend. Directed by Amit V Masurkar, the black comedy Newton took average opening of 0.96 crore at domestic box office due to lower promotions and star power as comparison to adjacent releases. But due to positive word of mouth, it showed impressive growth on 162.5% on Saturday and minted the amount of 2.52 crores. 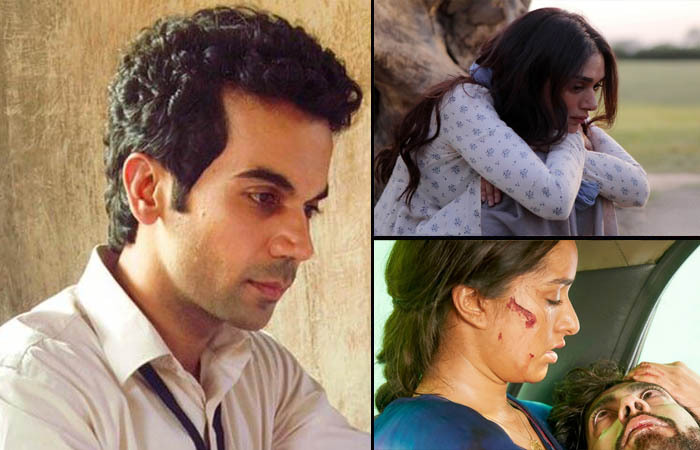 On Sunday, Newton witnessed more growth due to holiday and bagged the amount of 3.42 crores. After the opening weekend, it’s total domestic collection was recorded as 6.90 crores from 430 screens. On Monday, being normal working day the movie faced some drop but managed to collect 1.31 crore and raised it’s 4 days total to 8.21 crores. On the other hand, Omung Kumar’s directorial Bhoomi also took average opening of 2.25 crores from 1900 screens on Friday but it received mixed reviews from critics as well as audience. As a result, the movie witnessed slight growth on Saturday and raked the business of 2.47 crores. On Sunday with little jump, this revenge drama collected the amount of 2.76 crores and reported the opening weekend total business as 7.48 crores. On Monday, Bhoomi got dropped and added 0.85 crore to raise it’s 4 days total collection to 8.33 crores. While Apoorva Lakhia’s directorial Haseena Parkar registered dull opening of 1.87 crore on Friday and also got poor reviews from critics. On Saturday, due to weekend it took little jump and minted the amount of 2 crores. With slight more jump on Sunday, this crime drama biopic garnered the business of 2.23 crores and raised it’s opening weekend total to 6.10 crores. On Monday after a considerable drop, Haseena Parkar collected 0.60 crore and with this, it’s 4 days total has become 6.70 crores.